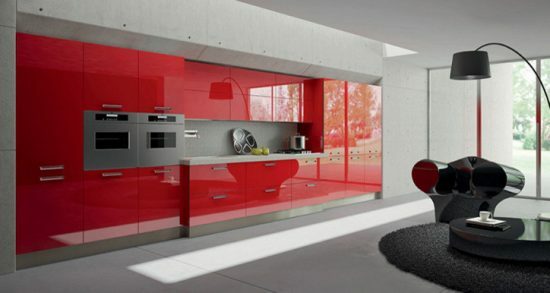 Are you looking for new furniture to remodel your modern home? 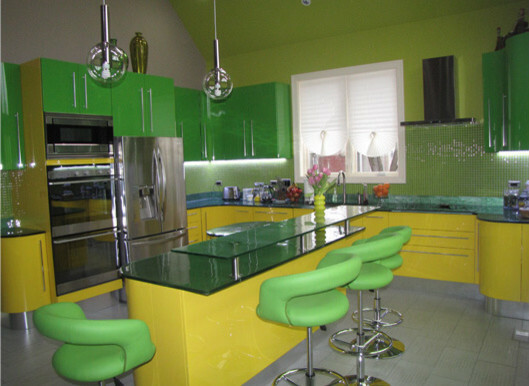 If so, you will appreciate this article greatly, as you can find innovative table designs for your kitchen and living room in addition to high-end kitchen cabinets designed by Gene Sokol and Euroluxe interiors team. 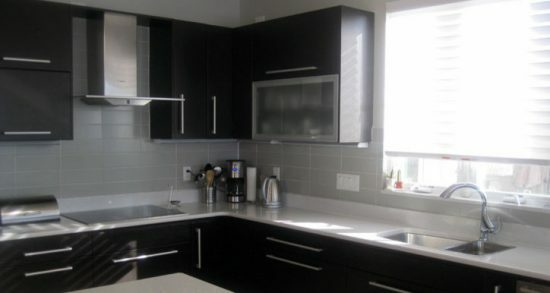 Most of the modern apartments have small spaces, thus need space saving furniture and appliances. 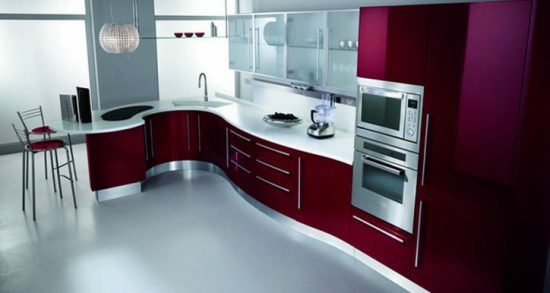 In your modern kitchen, you can install an extendable and colorful wall tables with integrated cutlery drawers to serve as a stylish countertop, workspace, and breakfast bar. 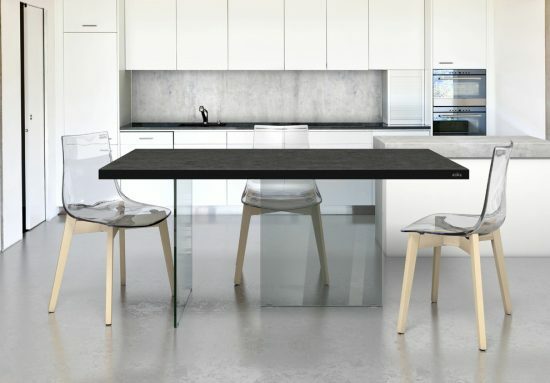 You can install a glossy semi-circular table with an articulated system to help the table extend easily. 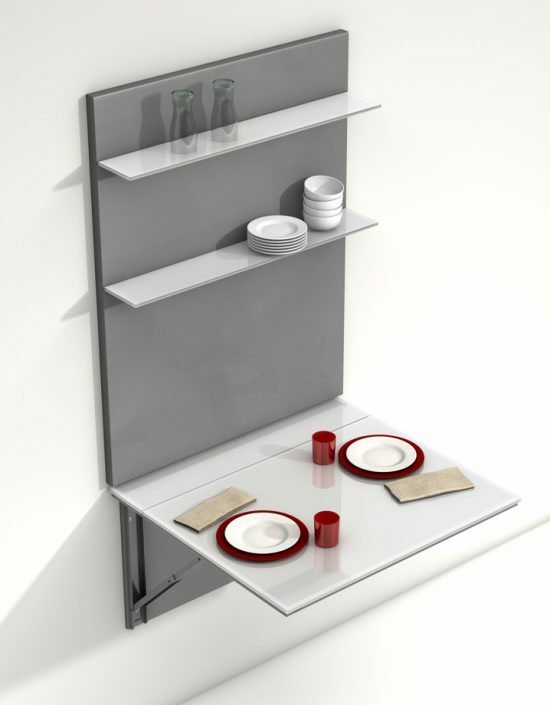 Moreover, Gene Sokol and his team design a smart kitchen table that you can easily fold to the wall and use it as a shelved wall panel. In your high-end living room, you will need a double function and glossy coffee table to complete the look. Euroluxe team members use white transformable coffee tables with colorful lights and multiple heights made by Ozzio Design to spruce up several modern living rooms. 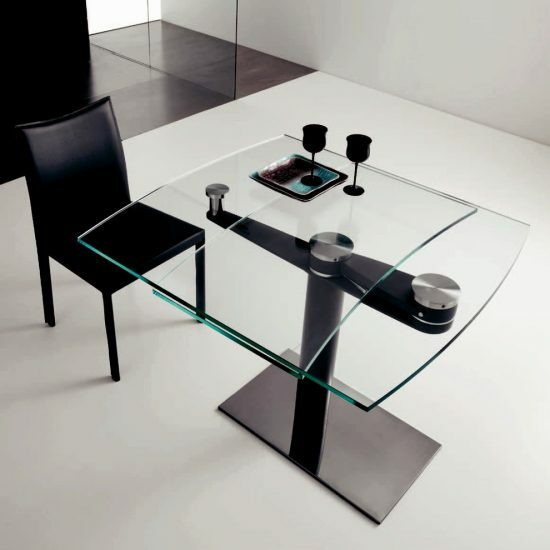 You will be certainly inspired by the extended glass coffee table presented by Euroluxe team, as you can use the table in your home office and kitchen in addition to your living room. 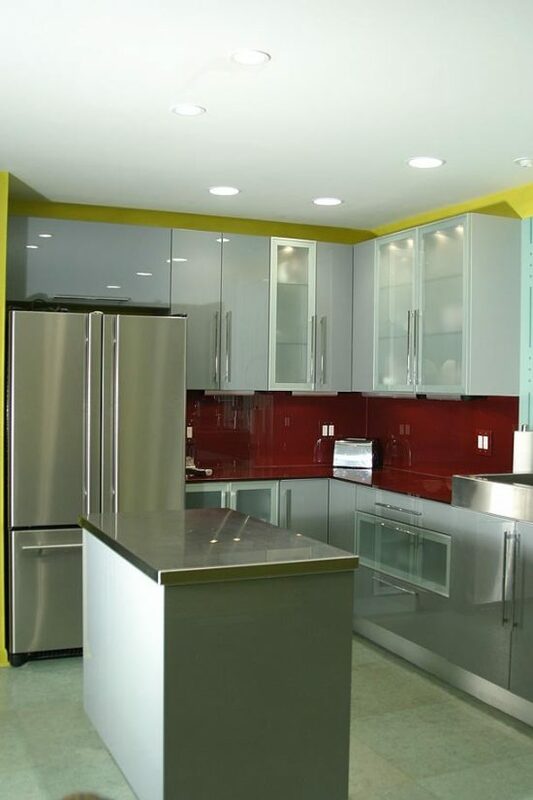 The ultramodern high gloss lacquer kitchen cabinets with under cabinet lights and metallic accents will create a luxurious and trendy look in your modern home. 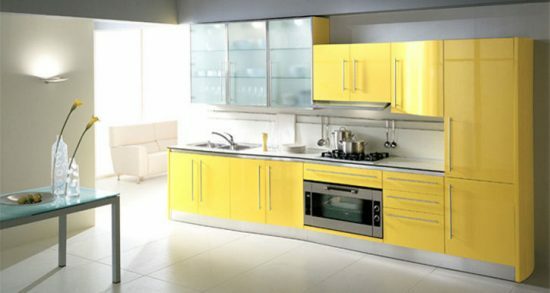 You can install such kitchen cabinets with bold colors such as red, blue, yellow, or black to contrast the white walls and floor. 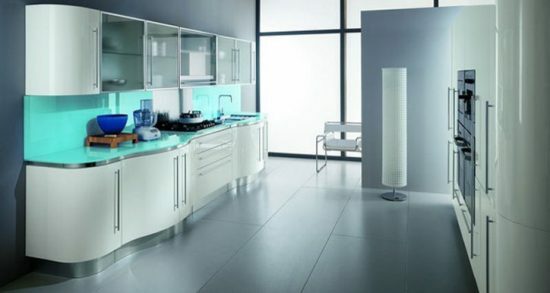 The light gray or white lacquered matt cabinets will create a fresh and eye-catching look in the place. 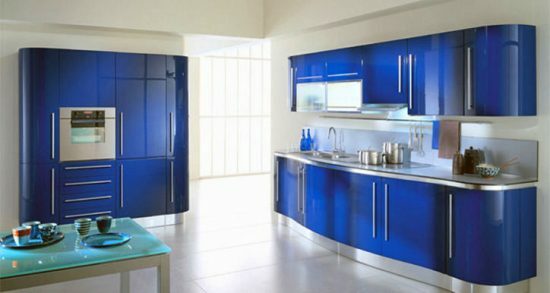 You can find similar cabinets for your aqua living room to create a harmonized look in your whole house.